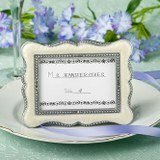 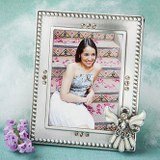 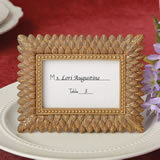 Our variety of whimsical and of religious photo frames can be used as place setters for celebrating baptisms, conformations, communions, and christenings as well as for baby shower place card frames for photos of your new arrival. 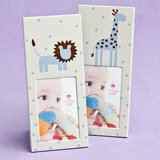 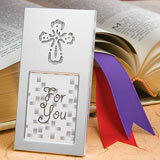 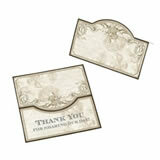 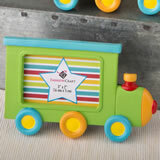 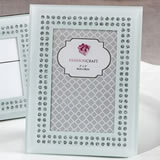 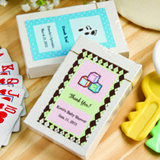 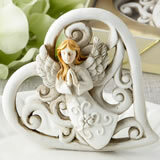 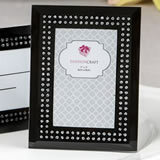 A personal and practical gift, your guests can keep them as memorable keepsakes, or use them later as picture frames. 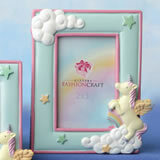 Pink Airplane design photo frame with adorable Teddy bear decoration.